Disclaimer - Queensland Tennis Centre - Play Tennis, Court Hire, Coaching, Fixtures - Brisbane, QLD. 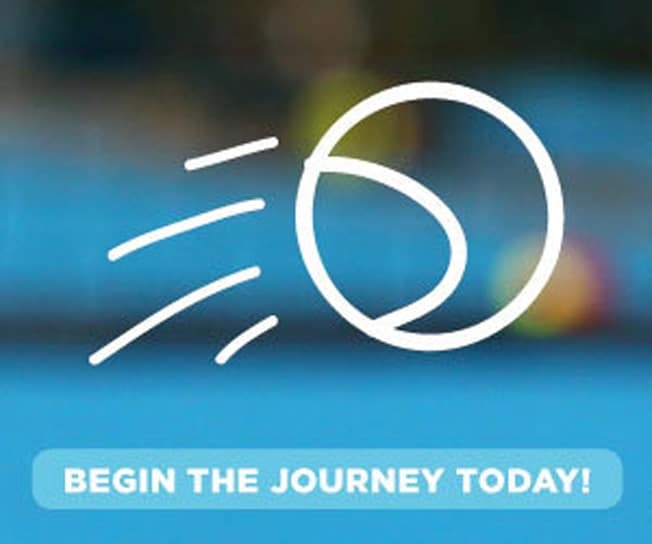 To the maximum extent permitted by law, Queensland Tennis Centre takes no responsibility whatsoever to you or anyone else for any loss or damage suffered as a result of or in connection with the use of this website or any of its content. This includes, but is not limited to, the transmission of any computer viruses and any subsequent constructive loss which may occur. We recommend that prior to downloading any files, photos or articles, an appropriate virus check should be conducted. Queensland Tennis Centre provides links to other sites for your convenience, however we take no responsibility as to the accuracy or currency of information on those sites. We do not endorse any information, goods or services referred to within the sites and our provision of links should not be taken to be an endorsement. Queensland Tennis Centre authorises printing of content for personal use only and, all other use, copying or reproduction of this website or any part of it is prohibited (except to the extent permitted by law).